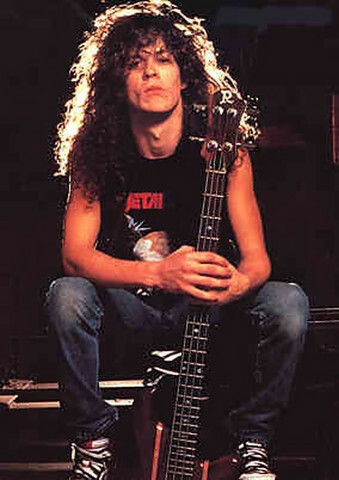 Before Metallica, he was a member of Flotsam and Jetsam. 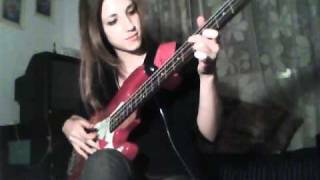 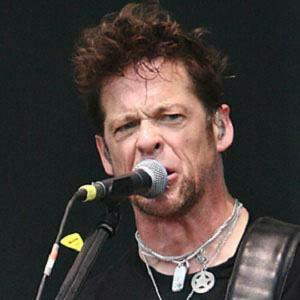 After Metallica, has been involved with Echobrain, Ozzy Osbourne, Voivod, and led the band Newsted from 2012 to 2014. 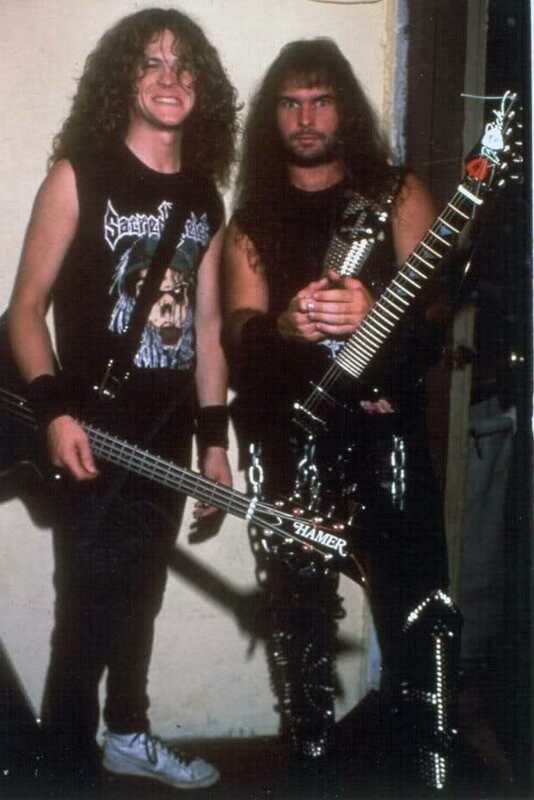 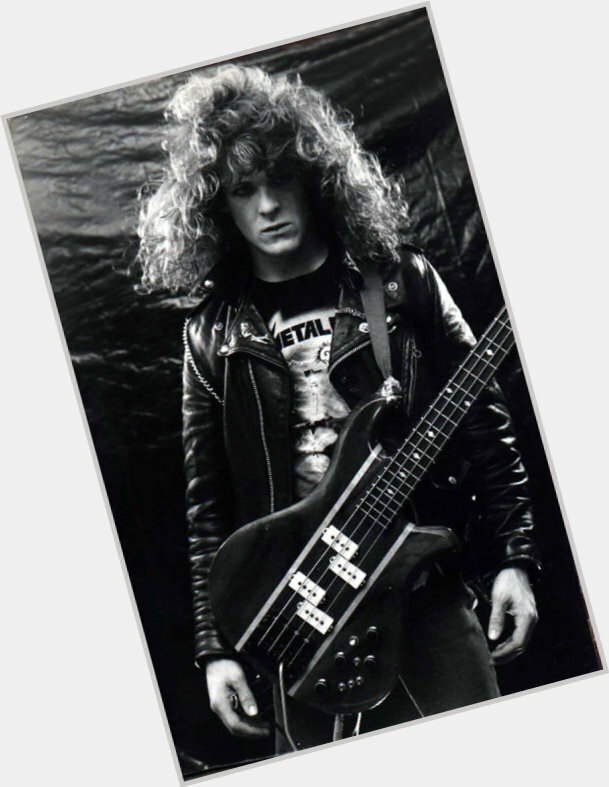 With Voivod, he used the pseudonym Jasonic, which is also the name of his music publishing company. 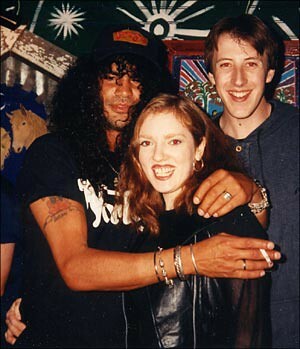 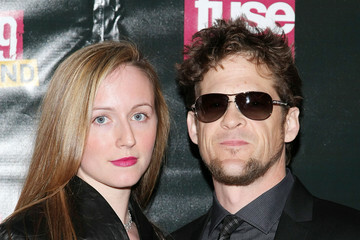 He is also the founder of the Chophouse Records studio and label based in California. 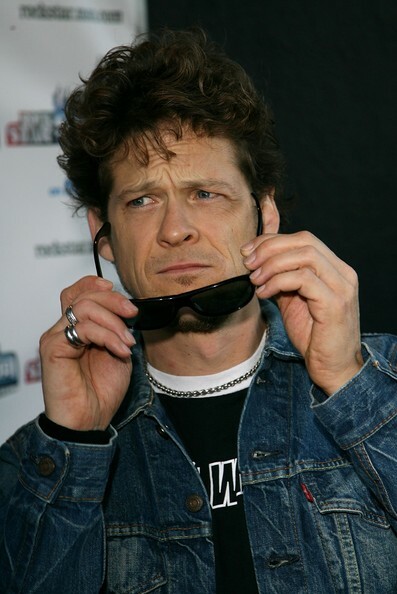 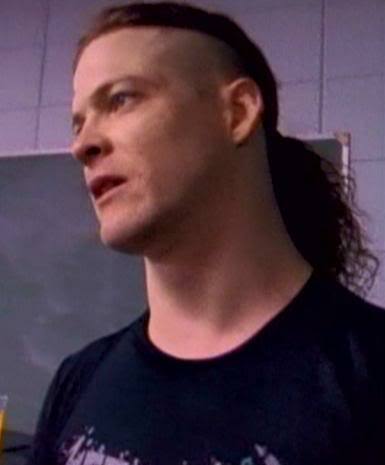 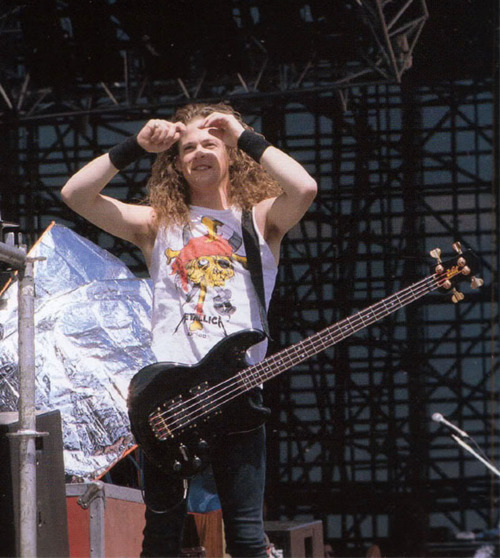 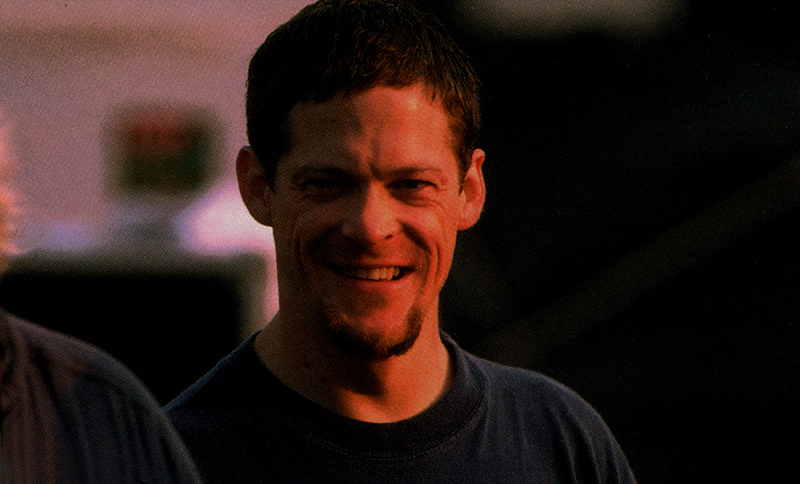 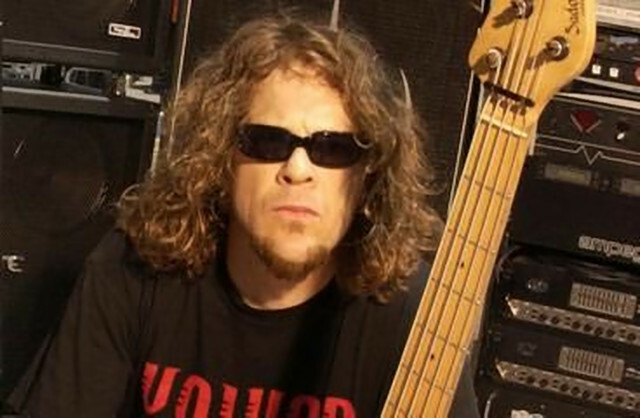 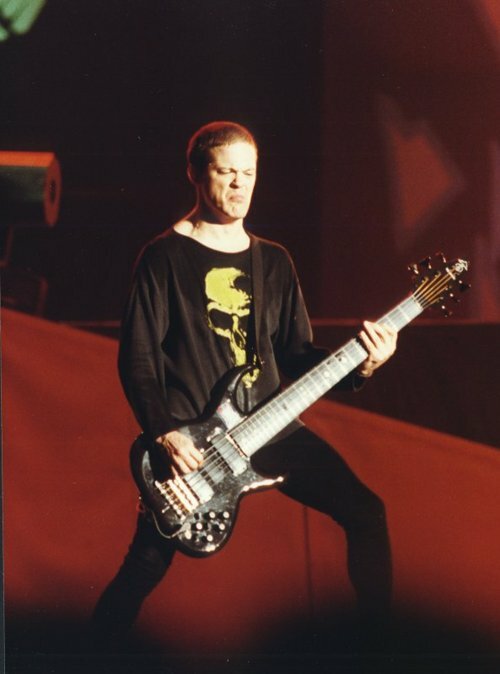 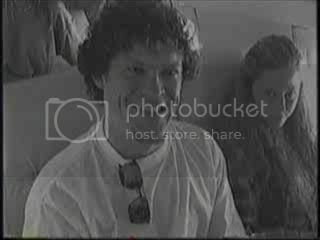 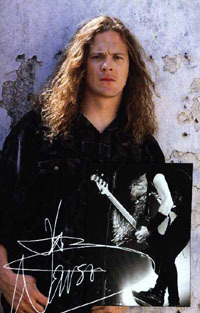 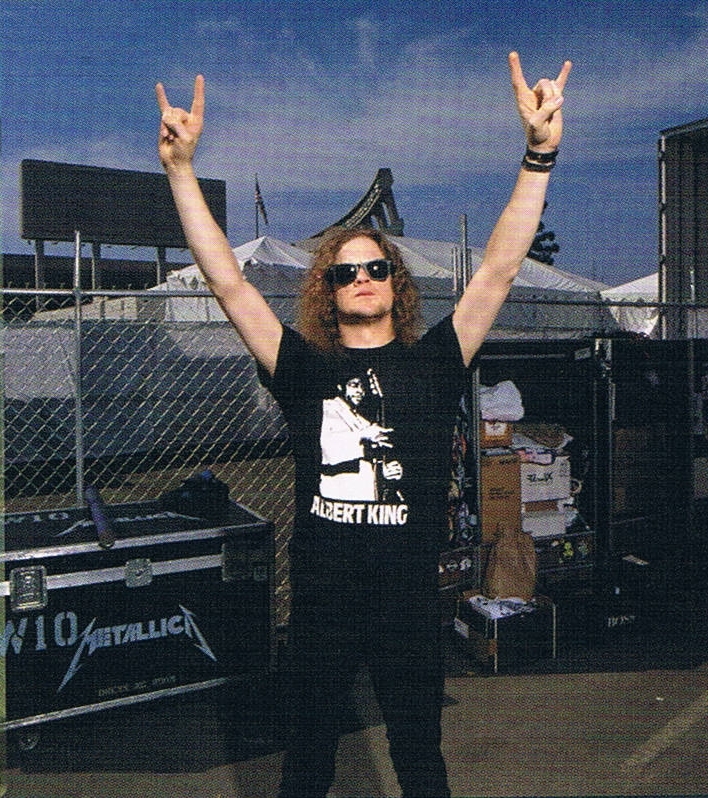 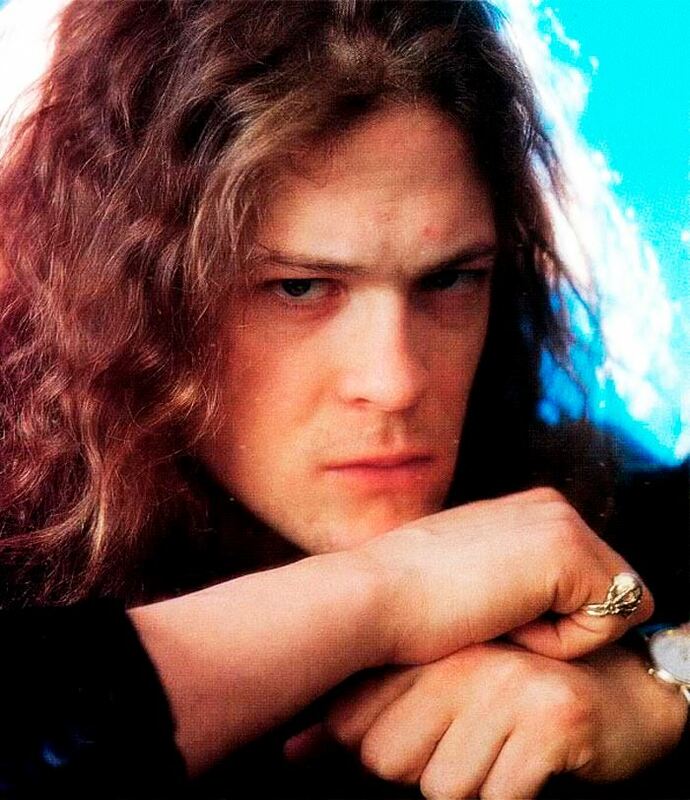 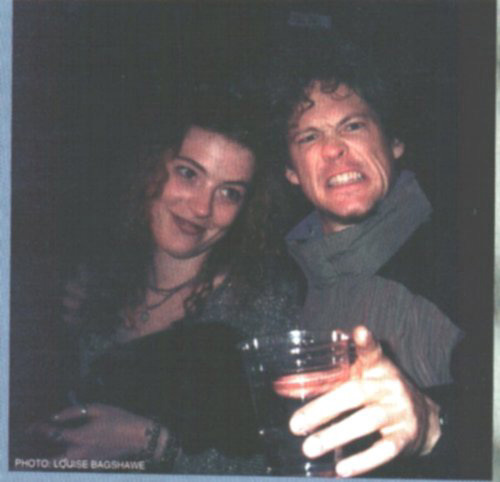 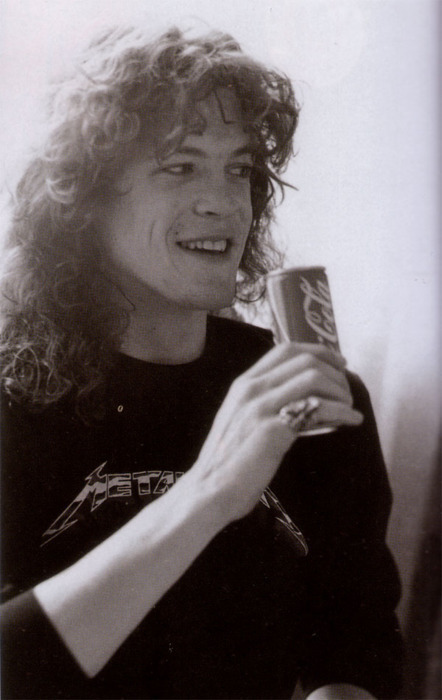 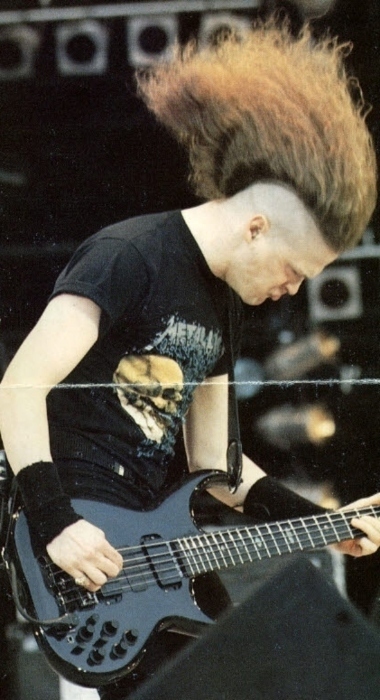 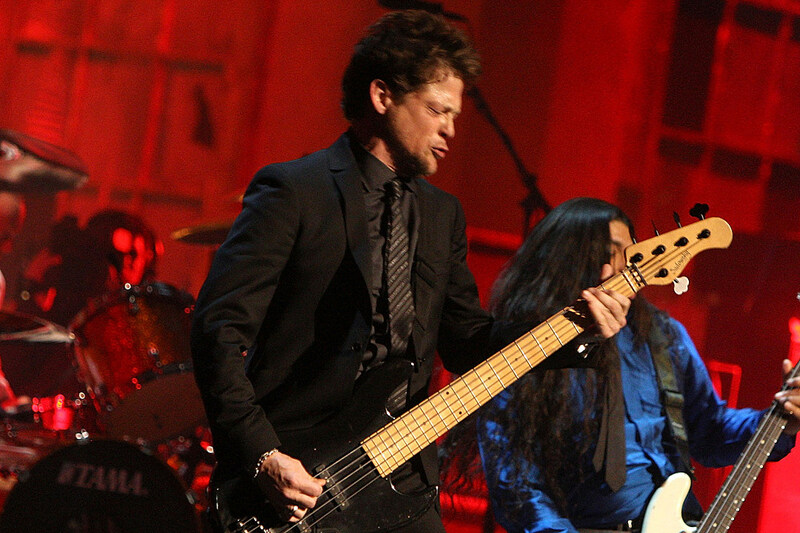 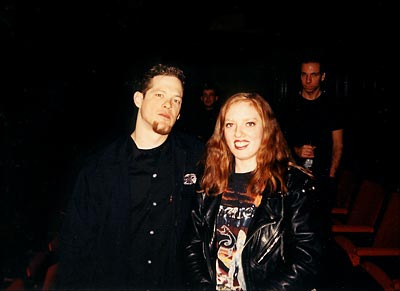 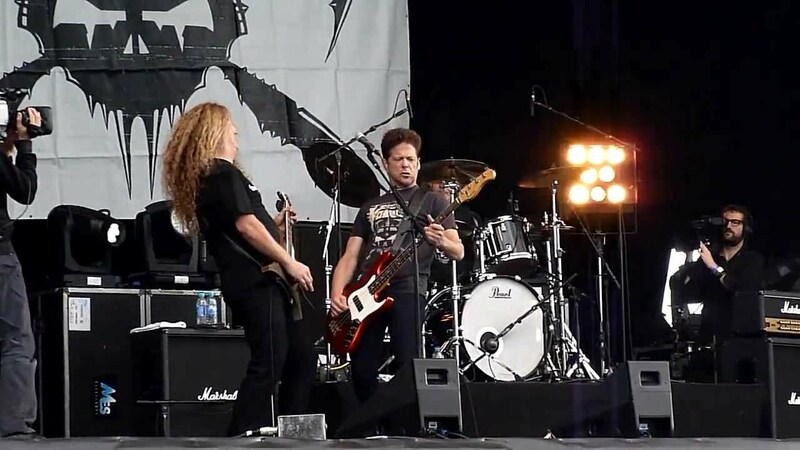 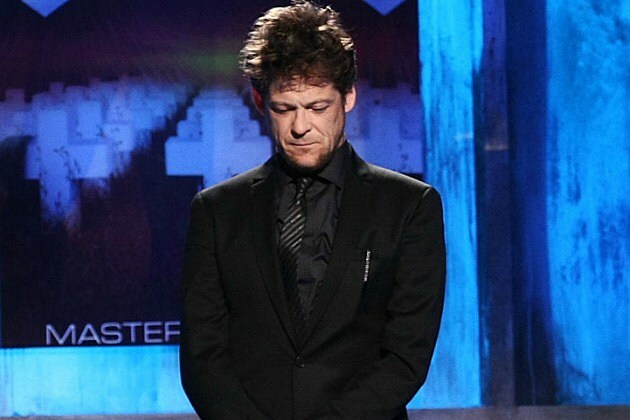 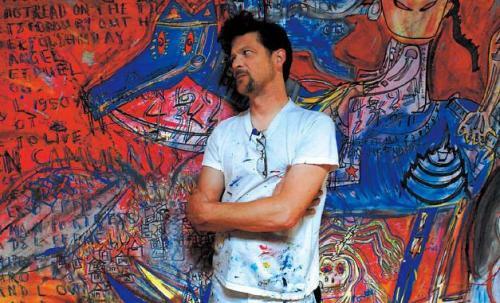 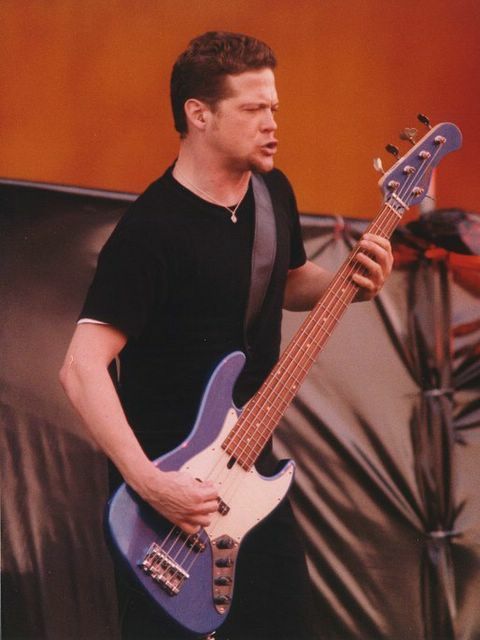 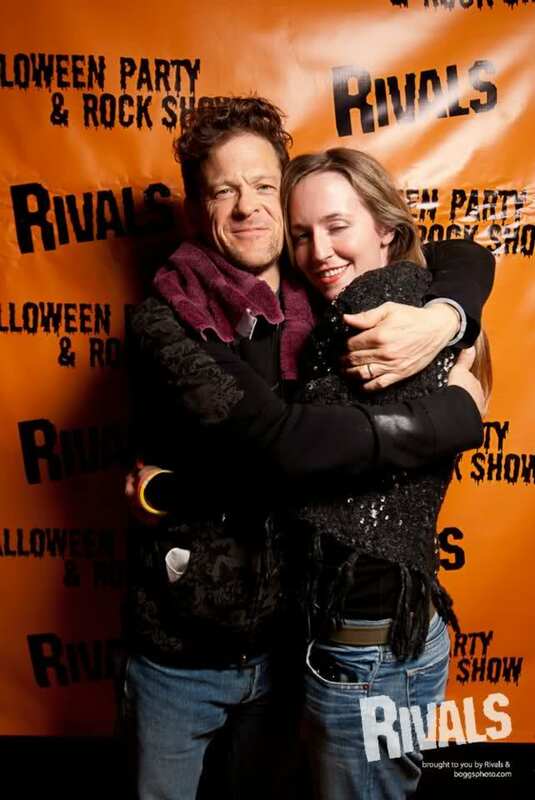 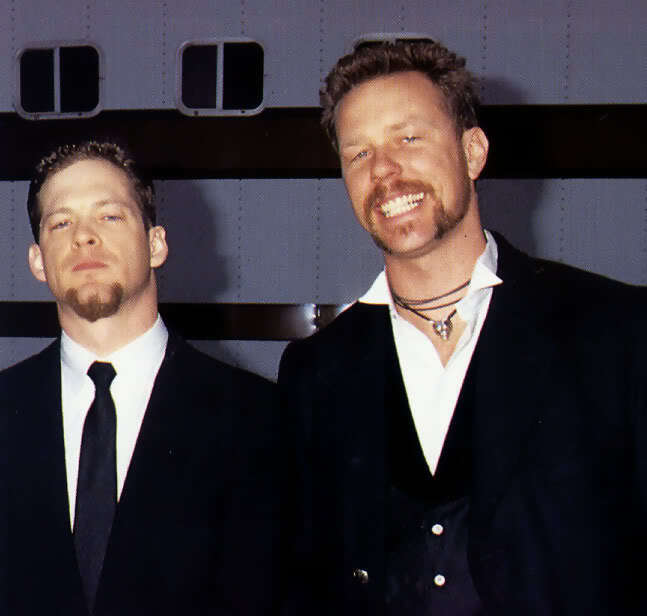 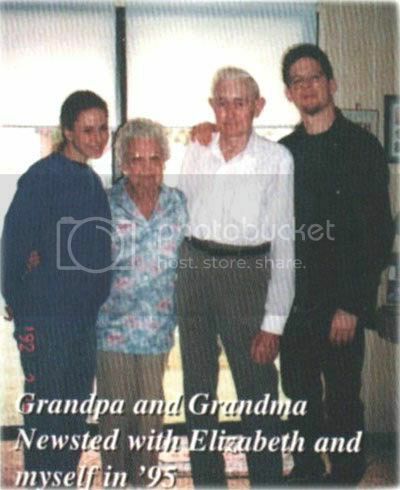 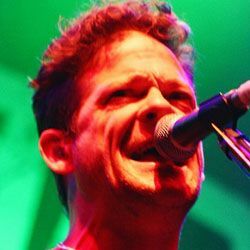 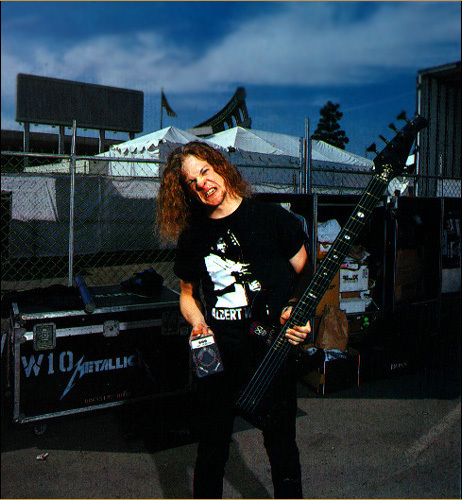 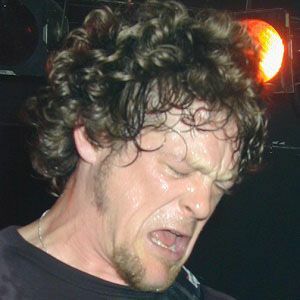 Newsted lives in Walnut Creek, California.